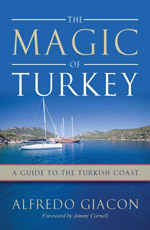 A guide to the Turkish Coast. It is interesting as a voyage book. It is useful as a guide.